At that time, people preferred buses and sugar growers lorries as they were faster and more convenient but, as private car ownership has increased, our roads have become gridlocked during ever lengthening rush hours. A plethora of new roads is a reactive solution and the recent revival of the Light Rail Transit (LRT) project, re-routed through Bagatelle, seems intended to increase the value of a certain sugar estate’s holdings. While travel time and convenience have been the dominant criteria for decision-making during the era of cheap oil, cost may soon prove to be the critical factor. Moreover, the total dependence of our transport system on imported fossil fuels would see it grind to a halt in the event of a supply disruption, caused, for example, by a US/Israeli war with Iran. 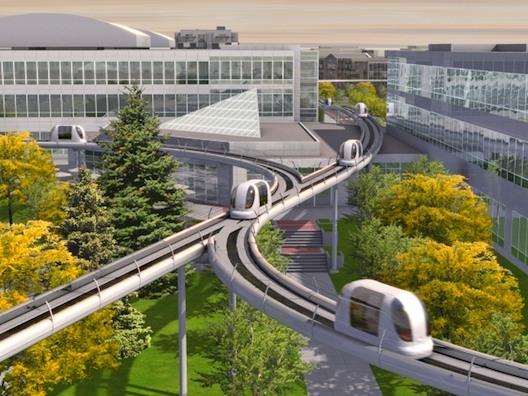 Therefore, increasing both energy efficiency and self-sufficiency are vital for sustainable transport in Mauritius. 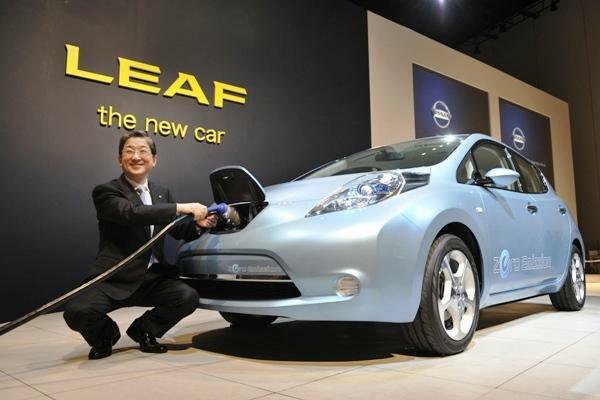 During MID week at the University of Mauritius in March 2009, Nissan presented its plan for our island to be the 7th nation in the world where the Leaf, their new electric car, would be available for sale. In February 2012, we became the first country in the southern hemisphere to have the vehicles delivered, so why does it appear that we might be the last place on earth where one is actually sold? Some say this is because the government cannot determine what import duty to levy on each car, but might this apparent confusion actually be the fruit of incoherent policies?